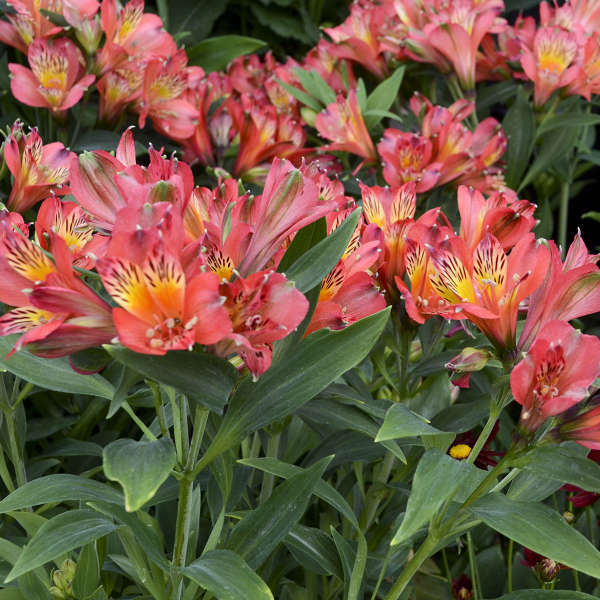 Bred to be the perfect pot plant at retail, Inca Joli™ is a compact Alstroemeria that reaches just 8-12 inches tall in containers or 16-20 inches in the garden. 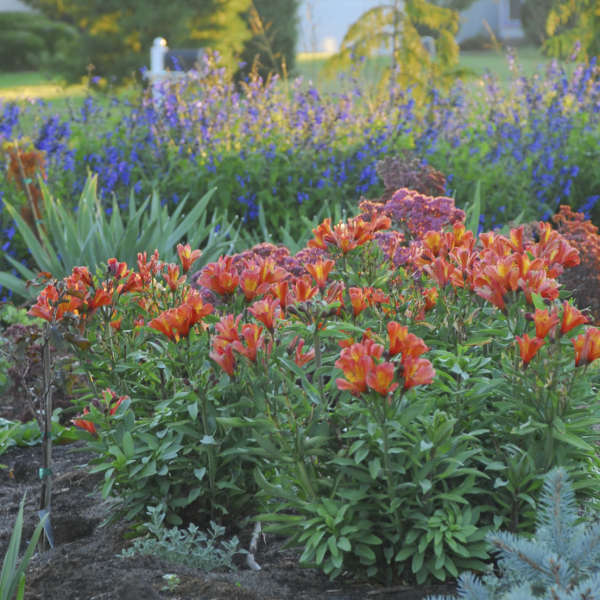 Its habit is well-branched and bushy with green foliage topped with vibrant orange-red flowers with a splash of gold and dark streaks in the center. 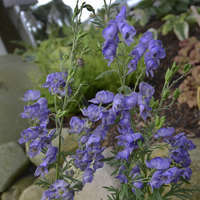 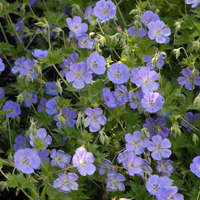 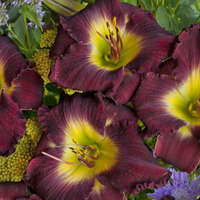 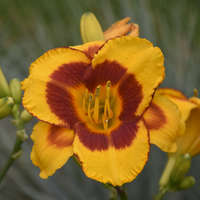 This plant is very long blooming from late spring or early summer to fall, so it will have a long shelf life at retail and an even longer show of color in the garden. 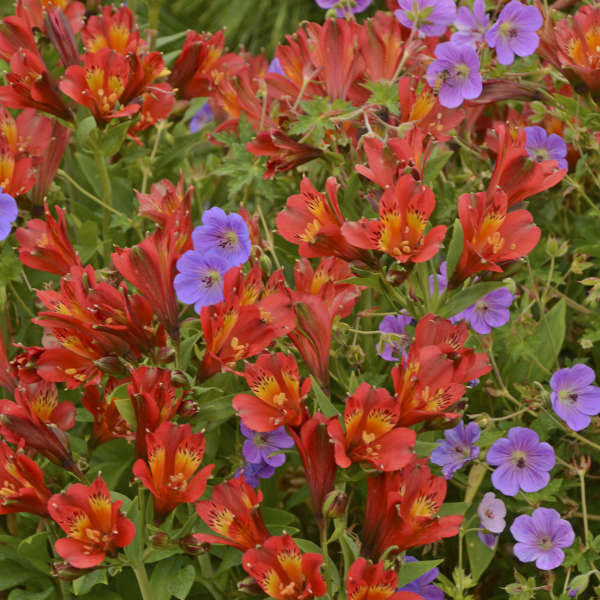 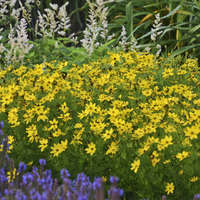 Inca Joli™ has overwintered successfully for over four years in our zone 6 trials.